So you’ve tried a ton of different wireless headphones with your Android device, but you’re just not finding one that works the way you want it too. Or, maybe you’re just not finding the sound quality that you want out of a pair of headphones. Suffice to say, you’ve heard that Apple’s AirPods are actually pretty good, bringing you similar, if not better sound quality than headphones that are wired. But will they actually work with your Android smartphone? If you follow along with us below, we’ll show you why Apple’s AirPods are primarily marketed towards the iPhone, if they work with your Android device, and then how you can try and connect them to your Android device. Follow along! Apple announced the Apple AirPods a couple of years ago alongside the iPhone 7. This is because Apple made the decision to cut out the headphones jack, essentially making it impossible for people to use that headphone jack and rendering their current wired headphones almost useless. 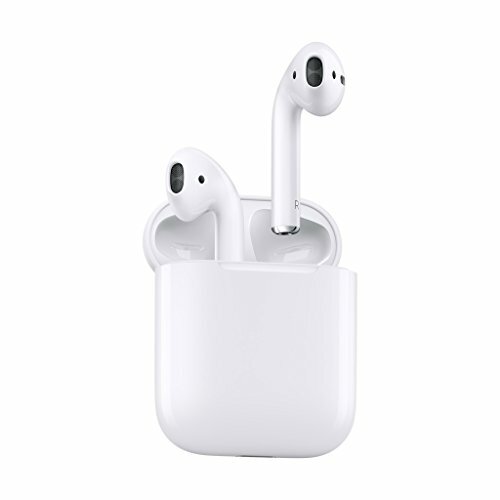 That said, the Apple AirPods were offered as a way to give consumers access to headphones that would not only connect up over wireless, but to offer a wireless headphone solution that had long lasting battery as well. Apple designed these largely for the iPhone, and that’s because the iPhone after the iPhone 7 all have a special audio processing chip inside. 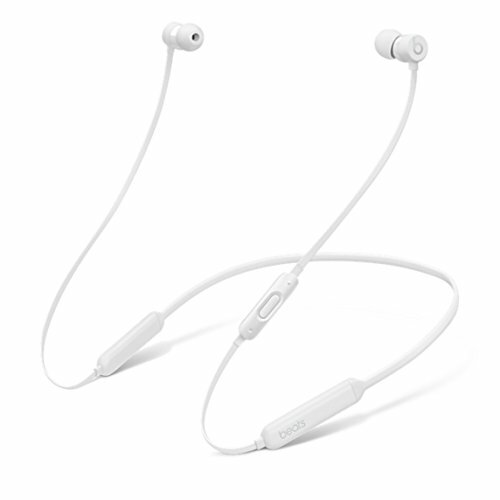 That said, they offer some addition “processing” power for music and audio when connected to your AirPods, giving you all that more crisper and clear music. It’s supposed to help make the AirPods last a little longer as far as battery goes as well, That’s why the AirPods are marketed so heavily towards the iPhone. But what about Android connectivity? Do they work with Android smartphones? The AirPods after all, even with the iPhone, still connect over Bluetooth; they just have the advantage of using that processing chip to make music better. The answer is yes, the Apple AirPods will work with almost any Android smartphone that has Bluetooth connectivity. You won’t get the extra processing power from that special audio processing chip, but music should still sound excellent with these headphones. Believe it or not, it’s actually really easy to pair the Apple AirPods to your Android device, whether it be an old model or one of the newer, flagship smartphones. First, we need to put the Apple AirPods into their pairing mode. To do that, flip the case open, and hold the white button around the rear of the case for three seconds. This should put the AirPods into pairing mode. Now you need to connect them to your Android phone. Unlock and open your phone, and head into your phone’s Bluetooth Settings. Make sure Bluetooth is turned on, and then in the Bluetooth menu, you should actually see the Apple AirPods appear as an option. Just tap on the selection, and then the AirPods and the Phone should be paired together. The automatic ear detection in the AirPods is particularly neat. It won’t work with every music app, but if you’re using something like Spotify, music will automatically play and pause depending on whether you take the AirPods in or out of your ears. One of the cool things that the AirPods can do on the iPhone is, when you pop open the case, a square of information pops up on the iPhone, showing you how much battery is left in each AirPod, as well as the battery life left in the charging case itself. That is built right into the iOS hardware, but believe it or not, you can still make it happen in Android as well. All you need to do is download a free app onto your Android smartphone called AirBattery. You can snag it here for free. Whenever you need to see the charge that is left on your AirPods, you just open up the app, and it’ll show you. If you get the “Pro” version of the app, you can actually see how much juice is left in the the notification pane. As you can see, it’s actually really easy to connect the Apple AirPods up to almost any Android device on the market. With just a couple of steps, you can be listening to music through Apple’s wireless headphones in no time!